Lakeland CBD Luxury Chocolate | Lakeland CBD Ltd. This Christmas is set to be extra special for the people of Cumbria a season that’s filled with love, joy and this year….. improved health and wellness! Lakeland CBD “Cumbria’s first Cannabis Company” have teamed up with Xocolate, Carlisle’s Elite Artisan Chocolatier to bring you Lakeland CBD Luxury CBD Chocolates this winter. A recipe made with quality, positivity and love at the heart of it. CBD has been all over the news recently with the legalisation of Cannabis on prescription. This is a great first step and hopefully people who need Cannabis will eventually be able to access it. However, here at Lakeland CBD we want to pursue the dream that we had of making CBD accessible to everyone and this collaboration with Michelle & Xocolate is the next step on our journey to optimum health and balance for everyone! CBD is a food supplement, our oils come in bottles and syringes but we wanted to look at fun and easy ways of integrating CBD into your every day diet. With increased levels of CBD in your body your Endocannabinoid system will work hard to help your body find homeostasis… “The perfect balance” improving your health and wellbeing. So, with Xocolate we have developed a way of getting some CBD into your system without the faff of a pipette or a syringe. Each chocolate contains the equivalent of 0.5mls/300mg CBD. So depending on how much you take; could be used as a daily dose or one of your 3 times a day. Or even just as a la’al treat and a top up. We’ve had many different descriptions of our oil where the taste is concerned. Its been compared to Marmite, you either love it or hate it. A family member of Michelle’s wasn’t a big fan of the taste and asked Michelle if she could put it into something to make it a little easier to take, so Michelle worked her magic and came up with the idea of CBD filled Chocolates, she popped into the office to ask about ingredients of the oil and off she went and made quite possibly the best chocolates we’d ever tasted….. and we know chocolate! Many may already know of Michelle as the “Little Bird Bakery” and her sugar-craft workshops are famous in the craft circles throughout North Cumbria. Xocolate is Michelle’s newest venture after falling in love with chocolate whilst completing a patisserie course at Kendal College when she designed and made Dorothy’s Ruby Slipper. Each chocolate made by Xocolate is individually hand crafted, tempered and finished by Michelle, with special care and attention going into each one. Which was blatantly obvious when Michelle first brought us the first sample batch that she did, they were incredible. The collaboration between Lakeland CBD and Xocolate is definitely one to watch. We hope to continue working together for the foreseeable future looking at other ways to integrate CBD into your daily routine ………… WATCH THIS SPACE! Our Christmas Luxury Chocolates will go on sale 1pm on Thursday 8th November through our website or you can pop into our office at the Atlas Works on Nelson Street, Denton Holme.  I want more info on Lakeland CBD and all things CBD!